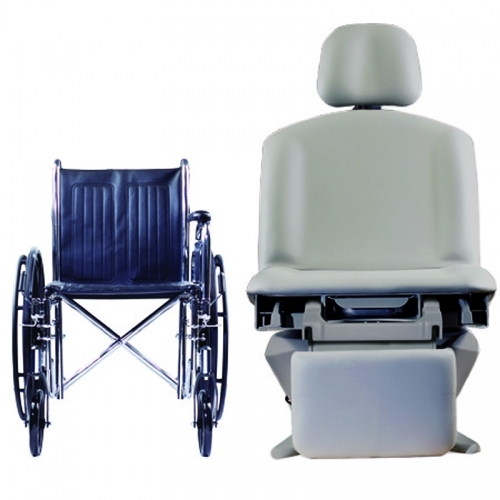 Brewer’s line of power procedure tables provide your patients and staff the ultimate in comfort and flexibility. 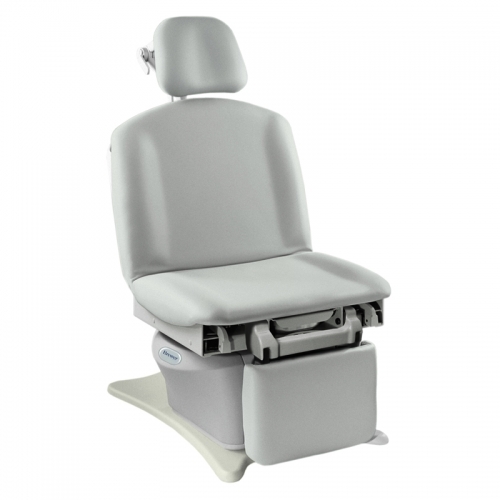 The easy positioning and powered adjustment of these exam room tables reduces risk of injury to clinicians while accommodating all practice and specialty needs. Each exam room table is designed around the unique needs of physicians, nurses, and patients. 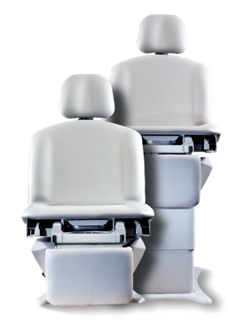 We focus on innovative technology and patented features that increase the safety, efficiency, and comfort of the healthcare environment. To learn more about how our power procedure tables can enhance your patient and clinician experience, select the products below.